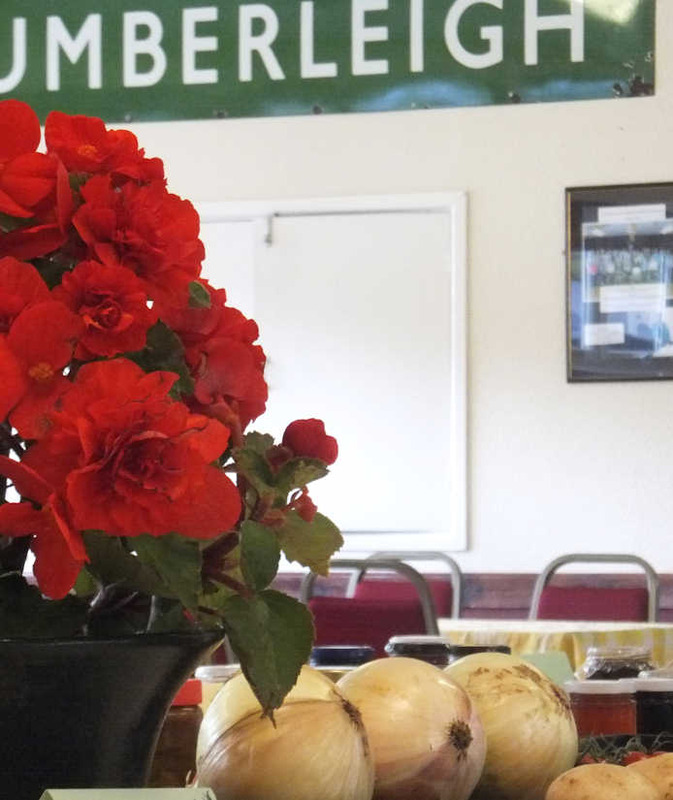 The 2019 Umberleigh Garden show will be held on Saturday 3rd August 2019 – starting at 2.30 pm. 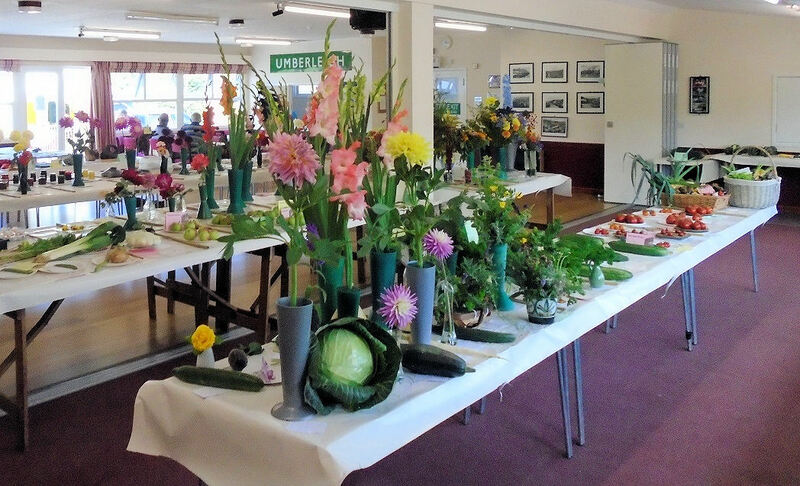 The 97th Umberleigh Garden Show held on 4 August 2018 was a great success, reports Show Secretary David Hawkings. 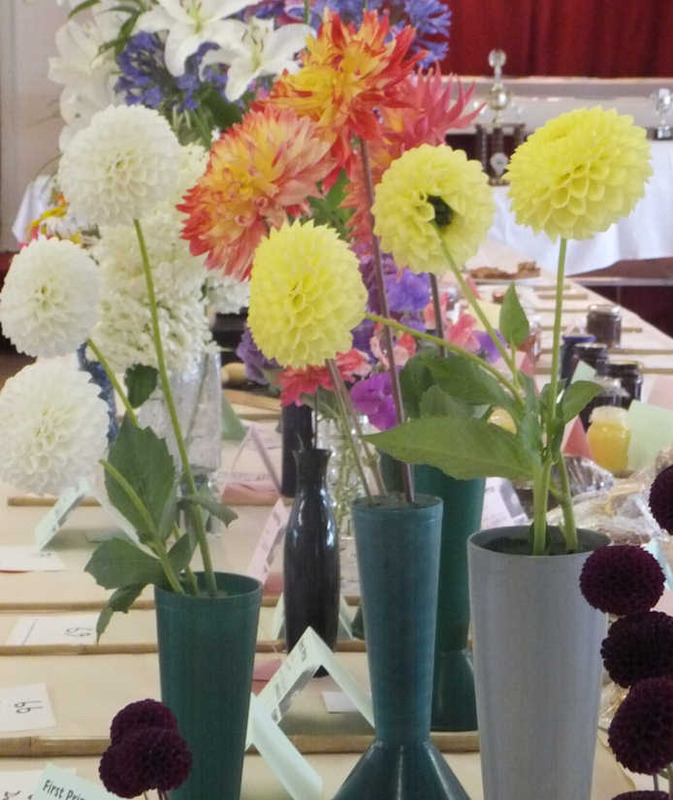 In the Garden Show (supported by Winson Fuels) there were more than five hundred entries across six categories, ranging from fruit, vegetables and flowers to photography. 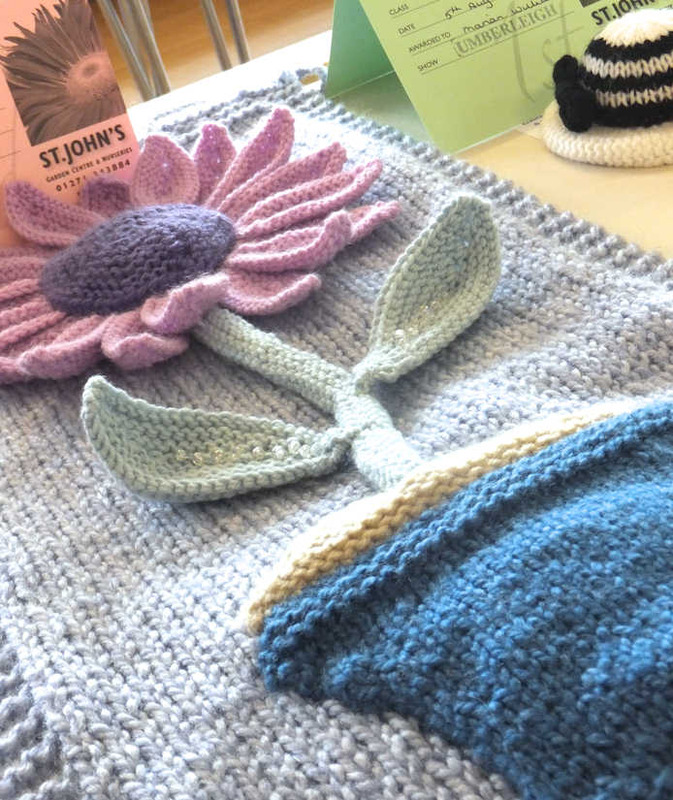 In the Children’s section, more than forty pupils from Umberleigh Academy submitted entries. 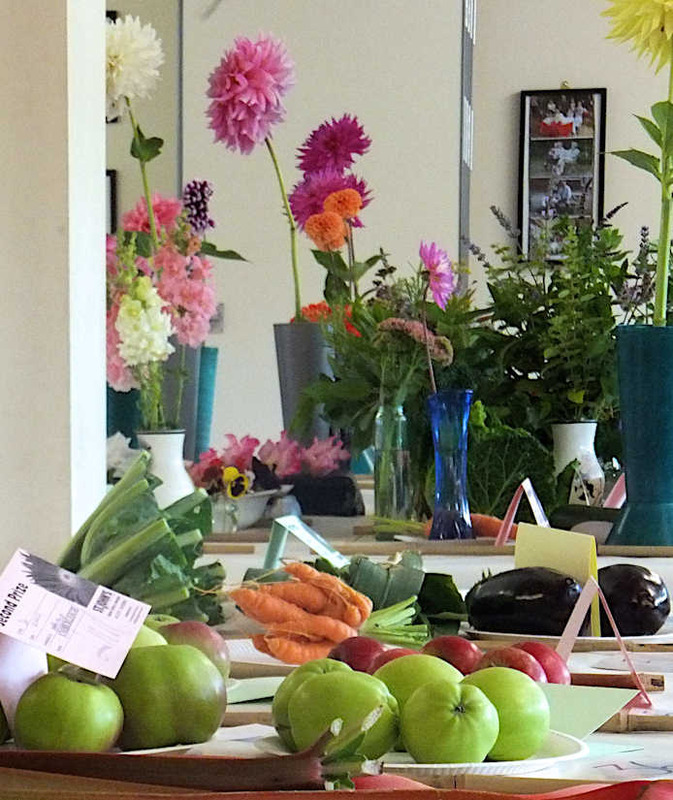 The village hall was packed with visitors admiring the exhibits of produce and crafts. 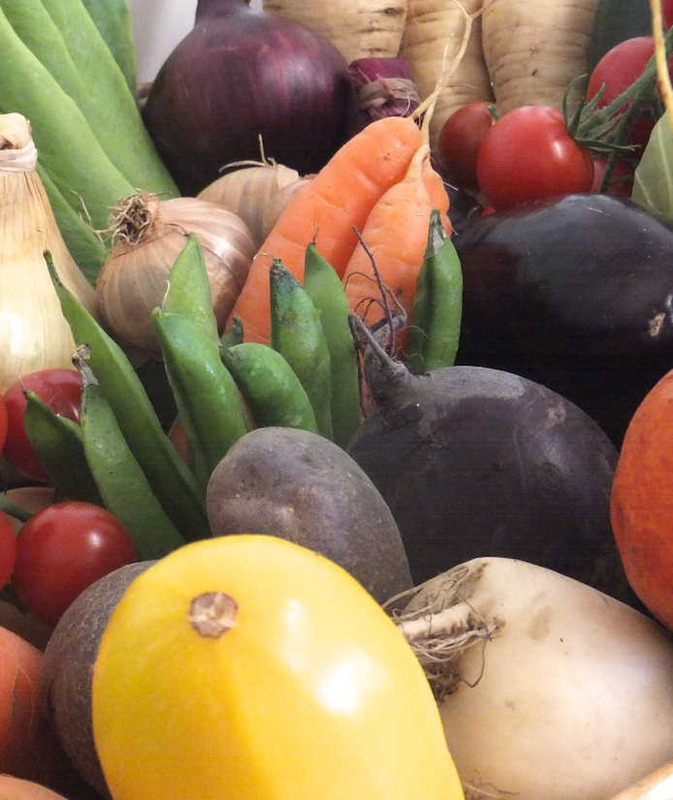 Despite the long spell of dry weather, the judges described the produce entries as being of a “very high standard”. 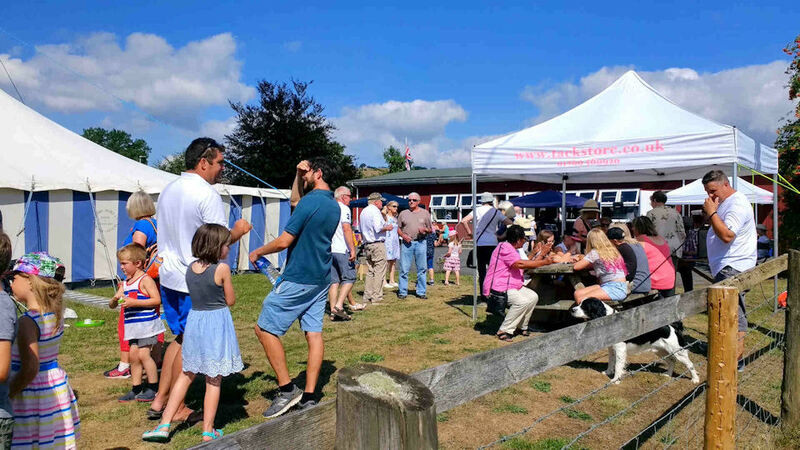 Outside, the crowds enjoyed a wide range of trade stands, children’s activities, and traditional games such as Coconut Shy and “Splat the Rat” and Umberleigh’s famous “Human Fruit Machine”, as well as enjoying cream teas in the warm sunshine. Music was provided by the smooth jazz outfit the O.N.O. Band. Unfortunately, on advice from the Kennel Club judge, the Dog Show was cancelled due to the forecast hot weather. 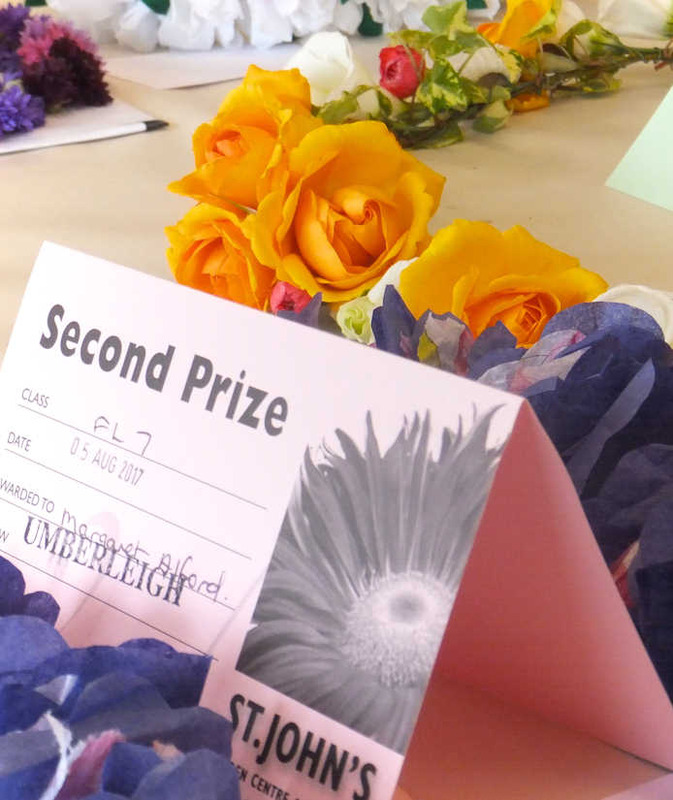 ‘The continuing success of the Umberleigh Garden Show lies in the tireless support from many local people who give freely of their time and talents to create this great local event’ added David Hawkings.